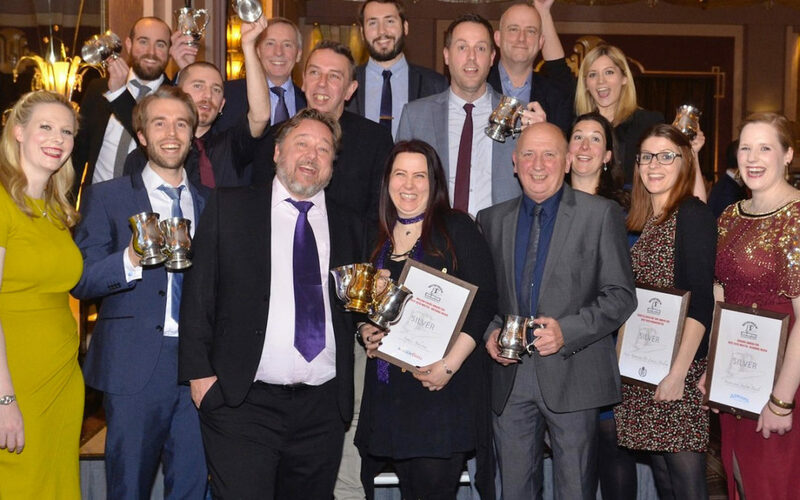 Writers, journalists, bloggers, broadcasters, photographers and others who communicate about beer and pubs are urged to enter the Guild of Beer Writers’ Annual Awards, which close in three weeks, on 8 September. This year’s awards come with a total prize fund of £11,000 to be shared between the winners and runners up in the competition, which aims to reward the best communication about beer and pubs in national, regional, trade and on-line media as well as books. There are also categories for broadcasting about beer, for work from young writer and, new for this year, a ‘Citizen Communicator’ award, which recognises the wealth of interesting writing that is done for the love of beer and pubs rather than commercial gain, and gives these writers a separate platform. Judges this year include Keith Miller, food and drink commissioning editor at The Daily Telegraph; Fiona Beckett, food and drink writer whose work is published in The Guardian among others; Bruce Smith, brewer at Maltsmiths Brewing and David Cunningham, programme director at There’s A Beer for That, the campaign to reignite Britain’s love of beer. Last year’s Beer Writer of the Year, Pete Brown, chairs the panel. Work must have been published between 1 September 2016 and 31 August 2017 to be eligible. 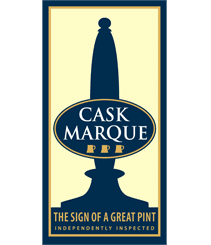 The Guild publishes a shortlist for all nine categories in November, while the winner and runner up for each will be unveiled at the Guild of Beer Writers annual awards dinner on 28 November. One overall Beer Writer of the Year will receive the Michael Jackson Gold Tankard Award. Full details of all nine categories in the Awards, and advice on how to submit entries, can be found HERE.